The Sprinter has been assembled and sold in the United States since 2001 under the Mercedes and Freightliner brands. DETROIT (Reuters) -- Daimler AG said it will spend $500 million to build a new assembly plant in South Carolina that will make large commercial vans and result in the creation of more than 1,300 jobs. The German automaker said today construction of the new plant, which will build Mercedes-Benz Sprinter vans, is scheduled to begin in 2016 near Charleston. Building the large vans in the United States will allow the company to meet growing demand at a lower cost as well as reduce delivery time. "This plant is key to our future growth in the very dynamic North American van market,” Volker Mornhinweg, head of Mercedes-Benz Vans, said in a statement. A South Carolina state lawmaker told Reuters on Tuesday of Daimler's plans for the U.S. van plant. Daimler said last fall it would broaden its production footprint for the vans by moving some manufacturing to North America so it could produce locally to meet demand in the region. Most Sprinter vans destined for the U.S. market at present have been produced in kit forms at plants in Duesseldorf and Ludwigsfelde, and then shipped to South Carolina to be assembled. Daimler's German labor chief, Michael Brecht, last month objected to the automaker's North American expansion plans, saying the euro's weakness against the U.S. dollar had made plants in Europe more cost competitive. The Sprinter has been assembled and sold in the United States since 2001 under the Mercedes and Freightliner brands. Daimler sold about 26,000 Sprinter vans in the United States last year, making it the second-largest market for the vehicle after Germany. 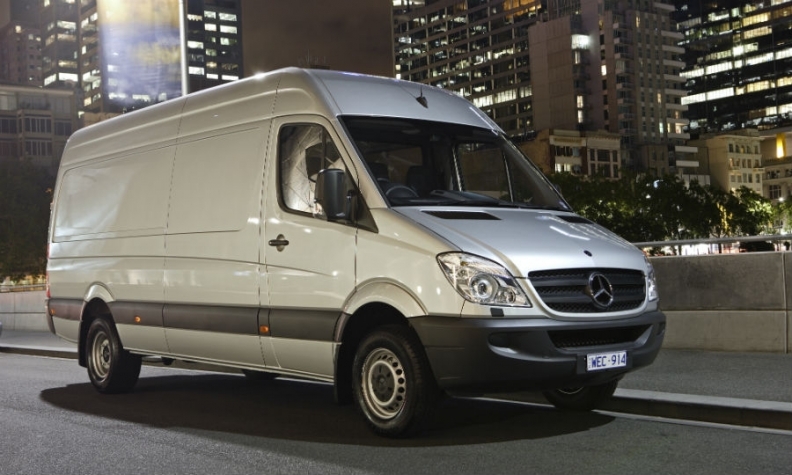 Daimler also said today it will add the Metris series of medium-sized vans to its U.S product portfolio this fall.